TinyDump is a logparser. The goal of TinyDump is not to be omnipotent but to be easy to use. 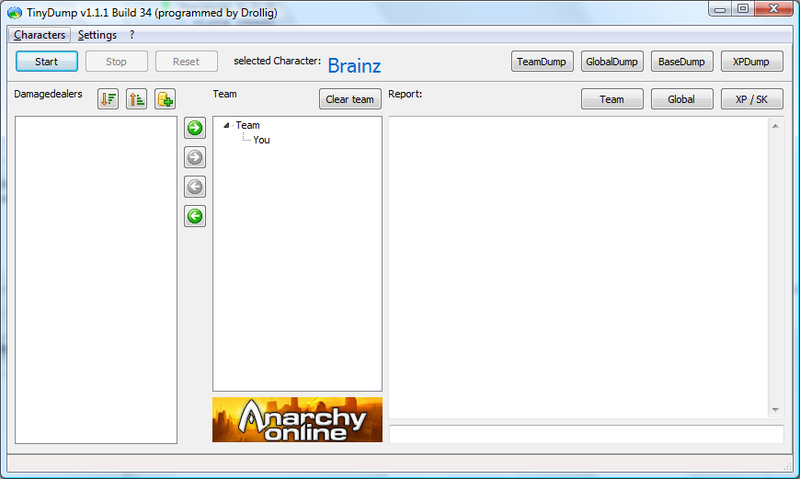 It collects damage and xp/sk/research data and creates scriptfiles for use in Anarchy Online.